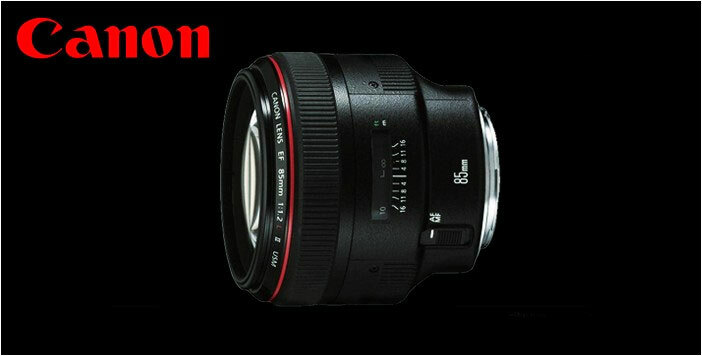 Now you can add another to this list - EF 85mm f/1.4L IS. Although this new glass is slightly 'slower' than the current EF 85mm f/.12L II lens, if I were a betting person, I'd say this will be a replacement for the current model. The present EF 85mm Series II lens was announced back in 2006. The new lens will have a 4 stop IS compensation, the latest Air Sphere and Fluorine coatings plus a much improved USM AF system.